Sam LOVES helping her clients achieve their Real Estate Goals! 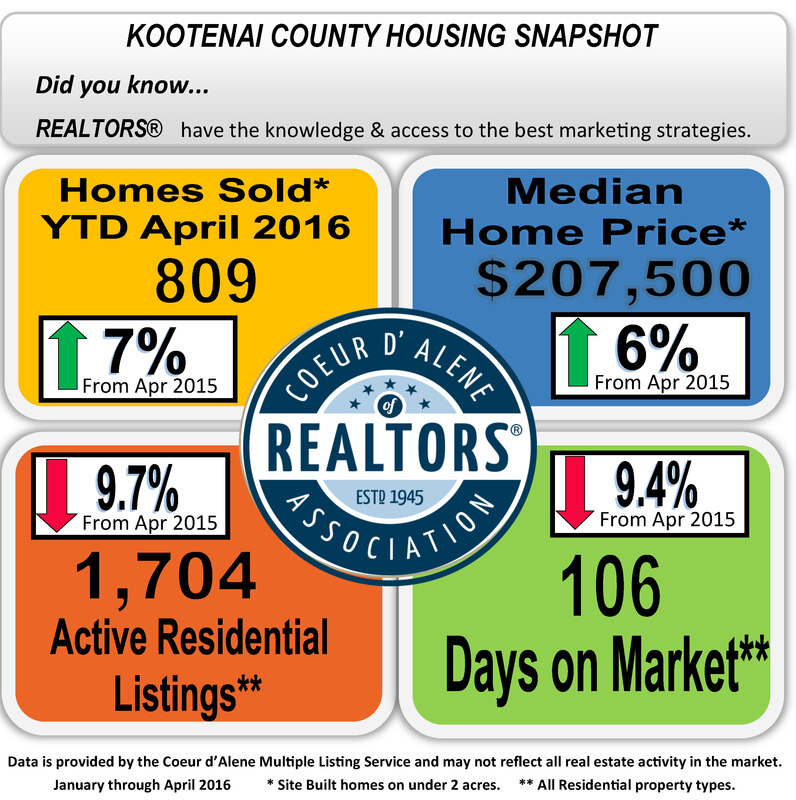 The housing market for Kootenai County is strong! 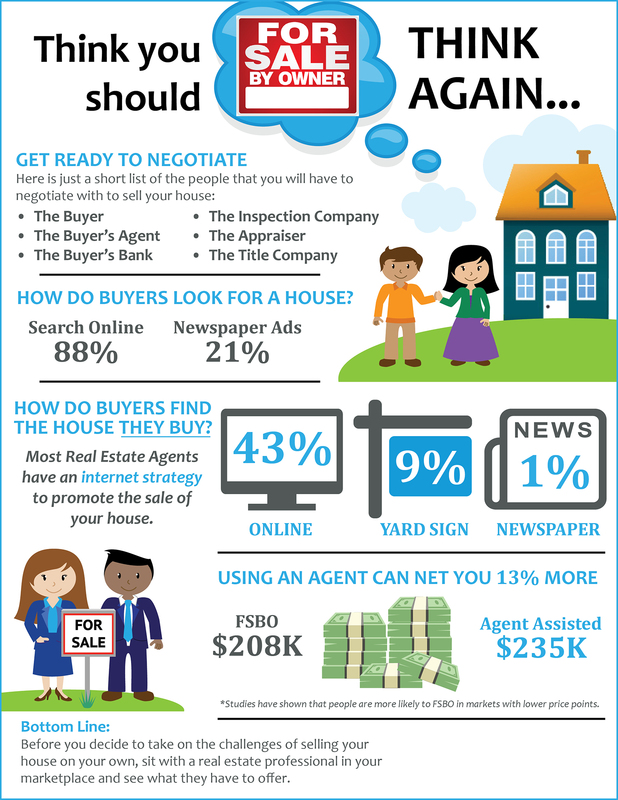 Let Sam help you sell your home or help find your dream home! 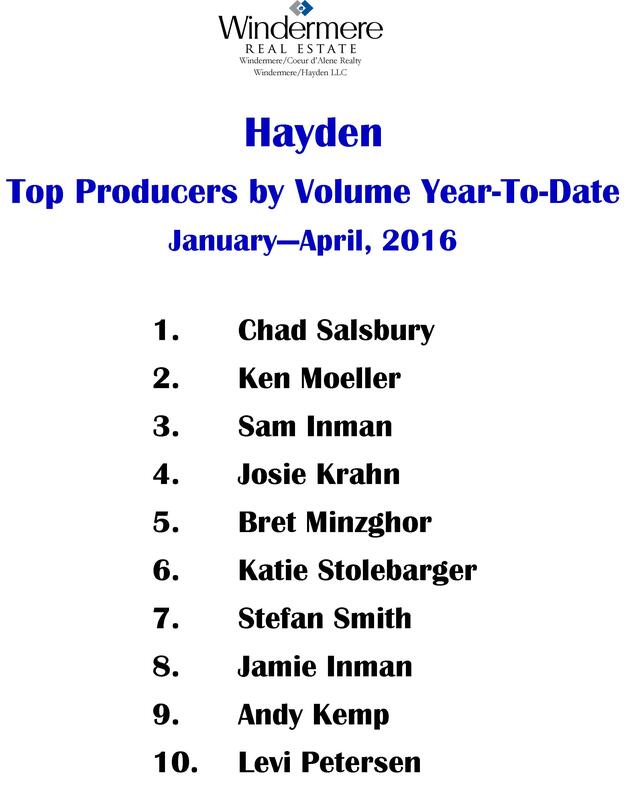 Sam Inman is in the Top 5 in all Production Categories for April! 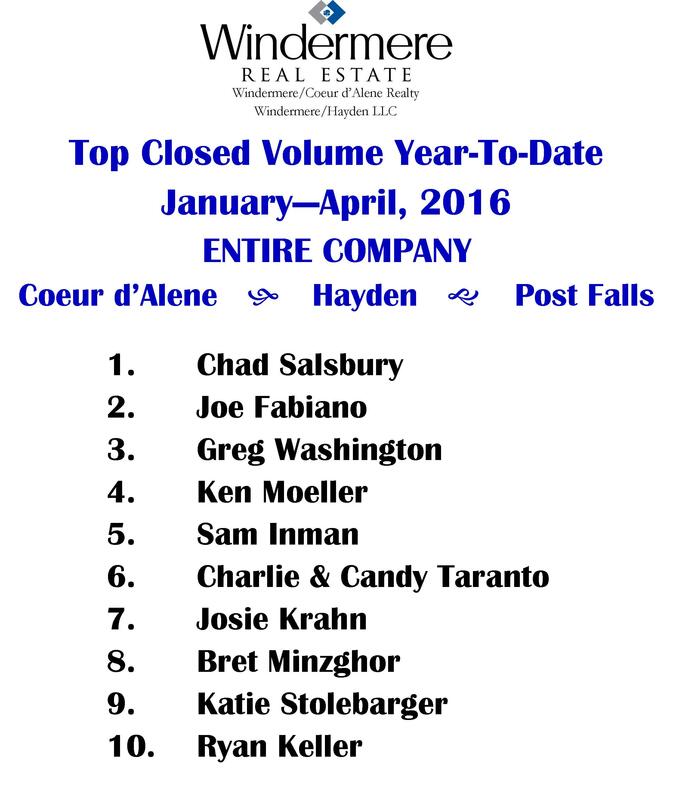 Sam is in the Top 5 Production categories for the Windermere Hayden office for the month of April! Sam can help you with your real estate needs too! Give her a call today!